Buy ‘Geography Notes for General Studies UPSC IAS Civil Services Exam by Pmfias.com’ at affordable prices. 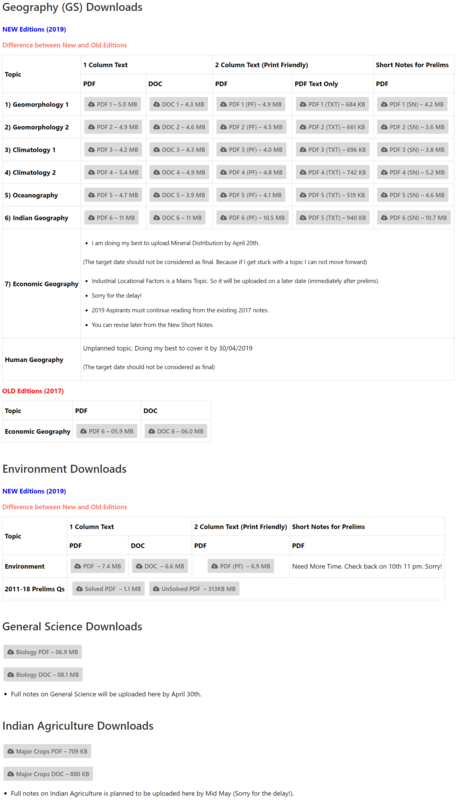 Download Geography Notes in PDF and DOC/MS Word formats. 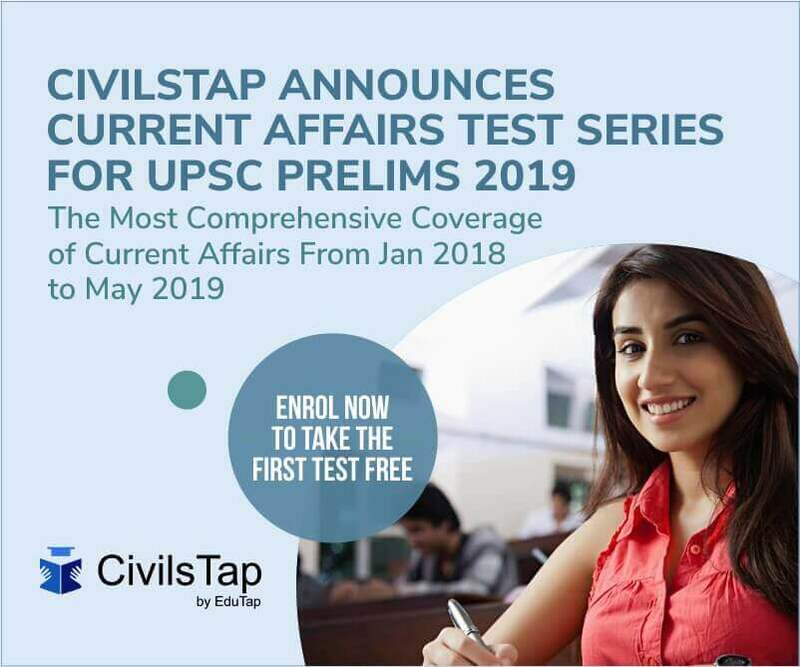 Useful for UPSC IAS Prelims & Mains General Studies and Geography Optional (Partially). These notes explain in detail all the basic and advanced Geography topics. All concepts are aptly represented by relevant images for better understanding. All jargon and complex geography terms are explained in very simple language. This notes will save you a lot of time and energy [You don’t have to do any internet research as we have included almost everything that is required for the exam]. Physical Geography, which is somewhat complex in nature, is explained in a very lucid language so that even a beginner can find it easy to understand. For Industrial Locational Factors you must refer to Mrunal’s website. The fully revised and updated edition of Geography for GS is planned to be released by the end of May 2019. Users that purchase the Geography notes today will get the upcoming updated version at no extra cost. The entire geography notes are divided into the following sections: Geomorphology, Climatology, Climatic Regions, Oceanography, Indian Geography and Economic Geography. If you have any queries write to us at [email protected] or use the contact form.